App. 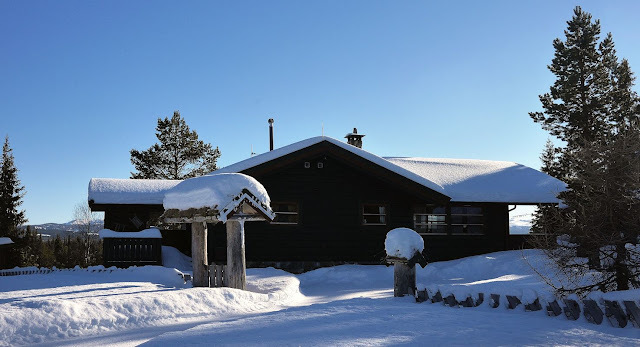 20 year old cottage in Valdres, Norway. Simple design with no electricity other than solar power and no water in house.